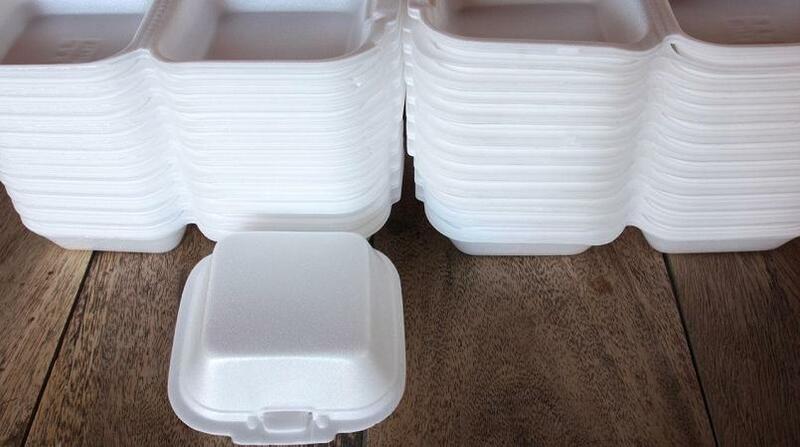 St Lucia is set to ban Styrofoam, phasing out the usage of the environmentally detrimental products totally by November 30, 2019 with a ban on importation beginning December 1, 2018. 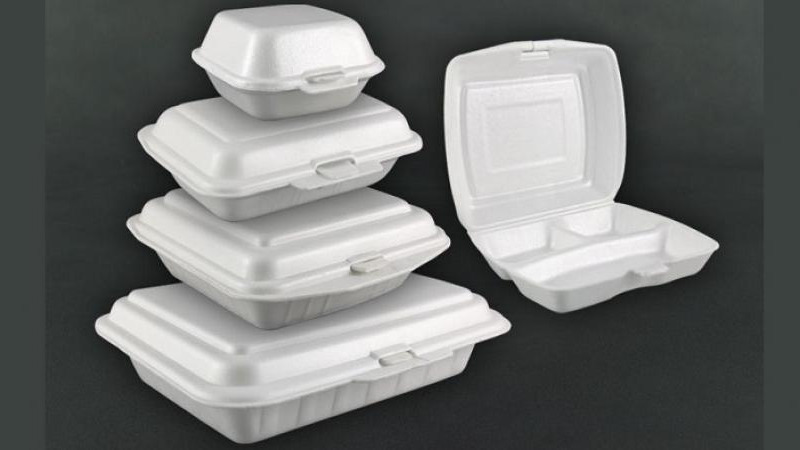 St Lucia's Minister of Education, Innovation, Gender Relations and Sustainable Development, Gale Rigobert announced the plan via a statement noting that the government viewed polystyrene-based food containers as having a negative impact on both the environment and human health. 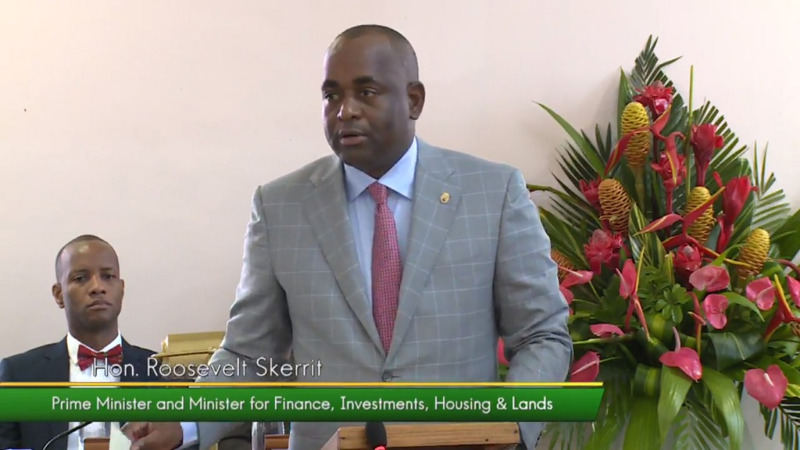 Rigobert noted that the Department of Sustainable Development had developed a plan to eliminate single-use plastics, polystyrene and expanded polystyrene in collaboration with the Department of Finance, the Ministry of Commerce, the Saint Lucia Solid Waste Management Authority and the Customs and Excise Department. 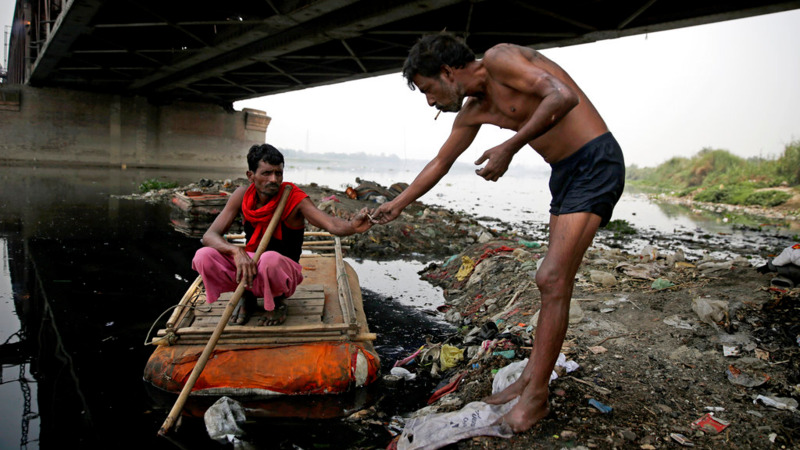 To date the stakeholders have completed fiscal analyses, surveyed the key suppliers of the products and identified suppliers of the healthier, albeit more expensive, biodegradable replacement products. She also said that legislation targeting the control of plastic bottles was being finalized through discussion between stakeholders.